We are ALWAYS looking for new players, it doesn’t matter your ability level, age or gender the only things that matters is that you want to give Aussie rules a go! It doesn’t matter your commitment level either, if your just looking for something to do while keeping fit you can come down to training and if you want, play in some friendly non competitive games. 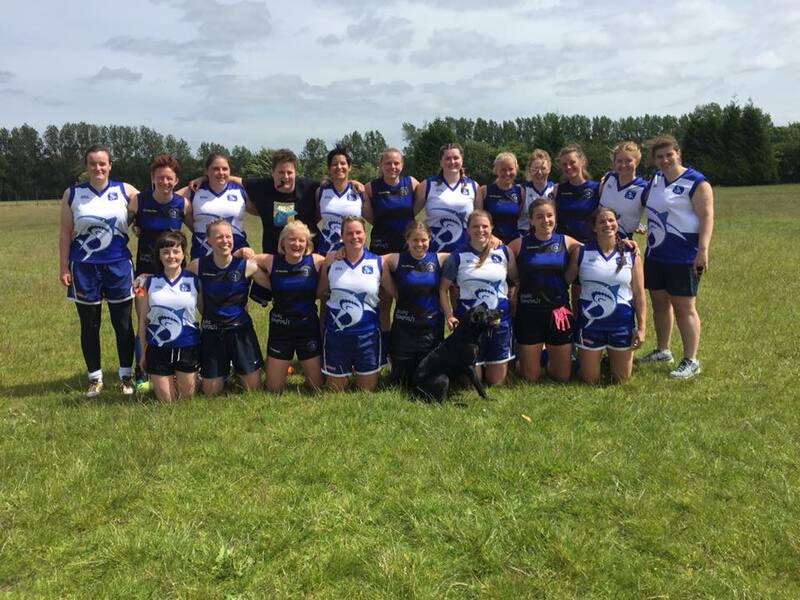 If you are looking for something that is competitive you could play in the national league and can even progress further to play on an international level for the Scottish Clansmen or Sirens! We have lots of events on all year round so even if you have a busy period with work etc we will always have something you can get involved in! 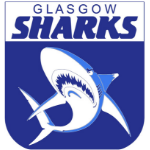 You dont pay a thing for your first month and after that your membership to the club is £20 per month, which includes all your training sessions, game day fees and comes with a club Playing Top (After your third month of payment) plus tickets to two of the clubs Social Nights. All you need to get started is a pair of trainers (Football Boots are ideal however trainers would do your first few sessions), shorts and a T-Shirt. 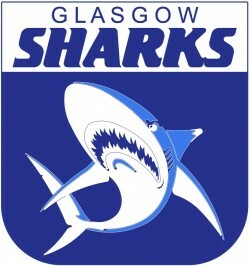 If you are thinking of coming down or need more information contact us, info@glasgowsharks.co.uk and join the Shark Side!